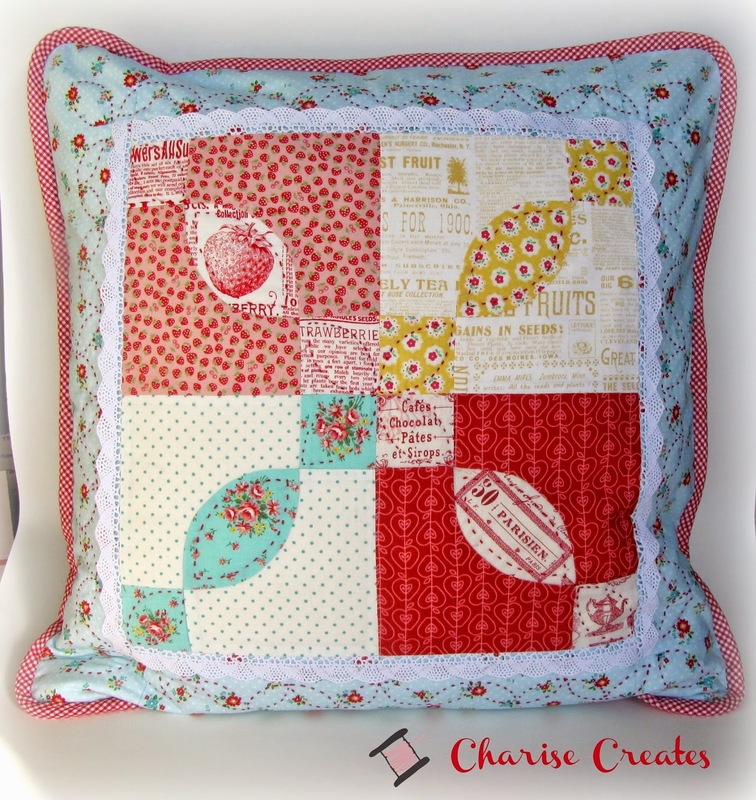 Charise Creates: Mother's Day Gifts To Stitch! Which means you still have time to make a gift for your mom. 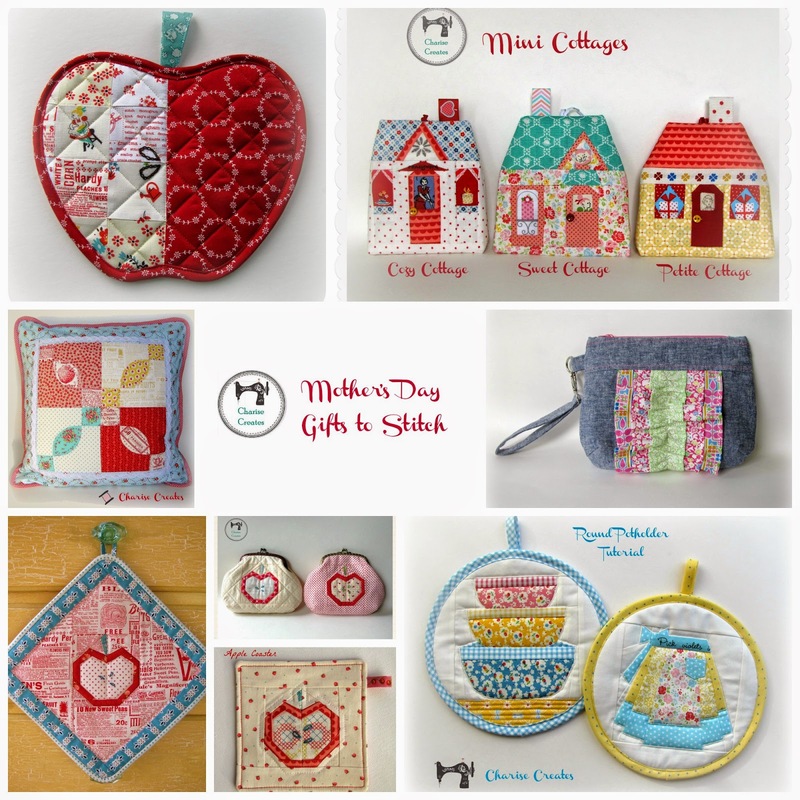 some ideas for Mother's Day gift giving! All links are provided below. Hot Pads are a useful and fun gift if your mom likes to cook. I created the round potholder from a few block patterns in my Etsy shop but you can just as easily use an orphaned quilt block and reuse a project that has been in your stash! You can find the tutorial [HERE]. 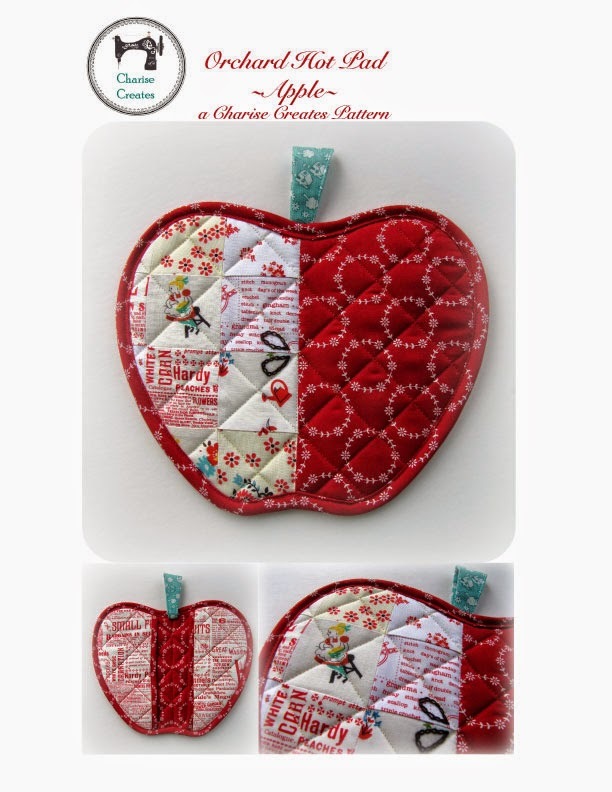 The apple potholder is a fun gift. 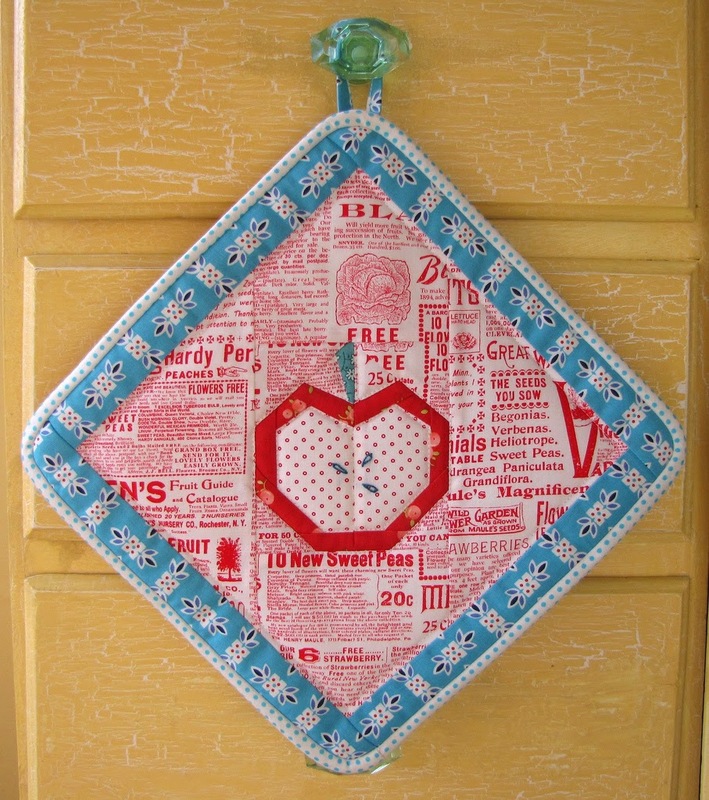 It us a perfect project to use some favorite scraps. 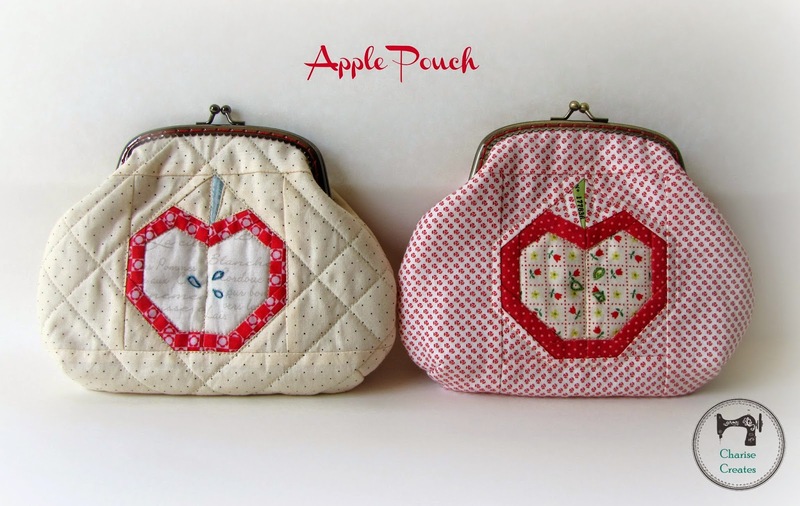 It would also be lovely in Granny Apple Green, Pink Lady Pink or Golden Delicious Yellow! A tote bag is always a fun and useful gift! My tulip tote is perfect for this time of year! You can find the pattern for the tulip block and tote bag [here]. 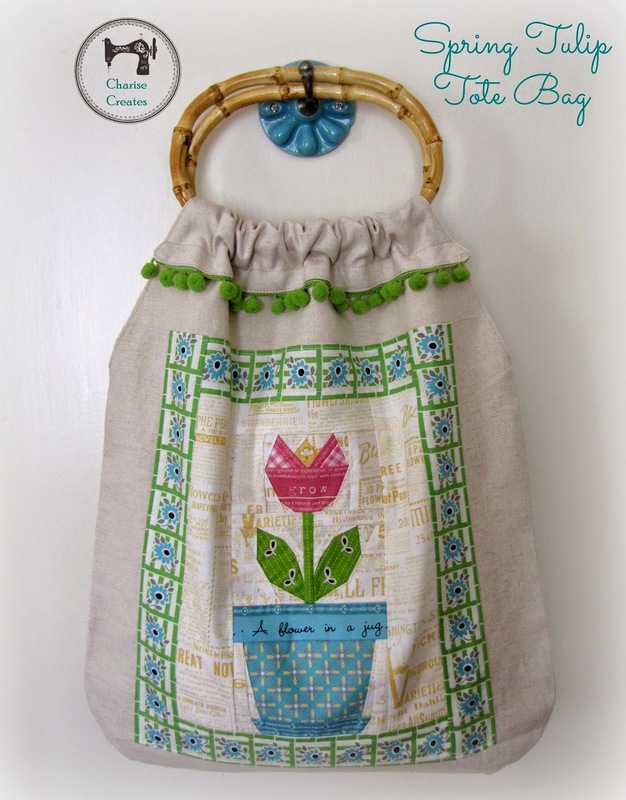 If you are looking for a simpler tote bag to adorn with the tulip, you can find some free tutorials Here, Here and another Here. Another simple and fun project is my Ruffled Clutch I designed for Liberty Craft Blog. Wouldn't it be lovely in natural linen too? A frame pouch is always a useful gift. 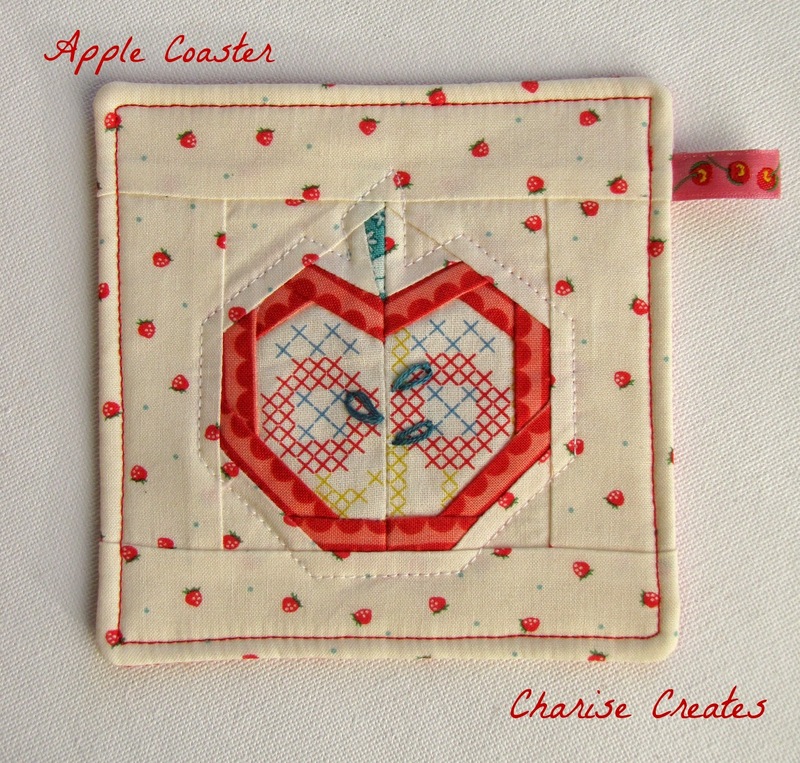 I made the apple pouch with my free apple paper pieced pattern you can find [here]. The tutorial for the frame pouch can be found [here]. 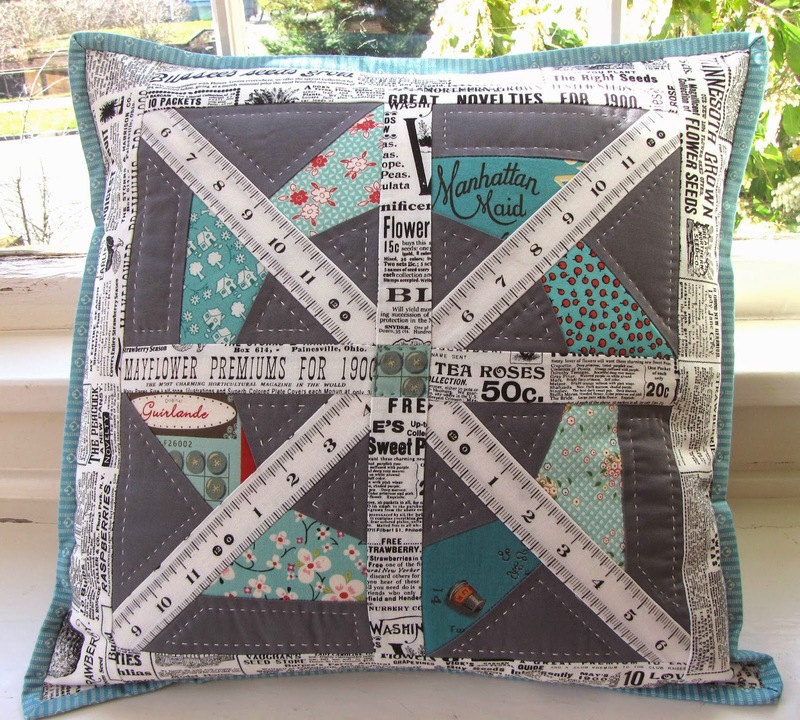 Fill it with some sweets or sewing notions! There is nothing as lovely as lavender sachets for your clothing bureau. 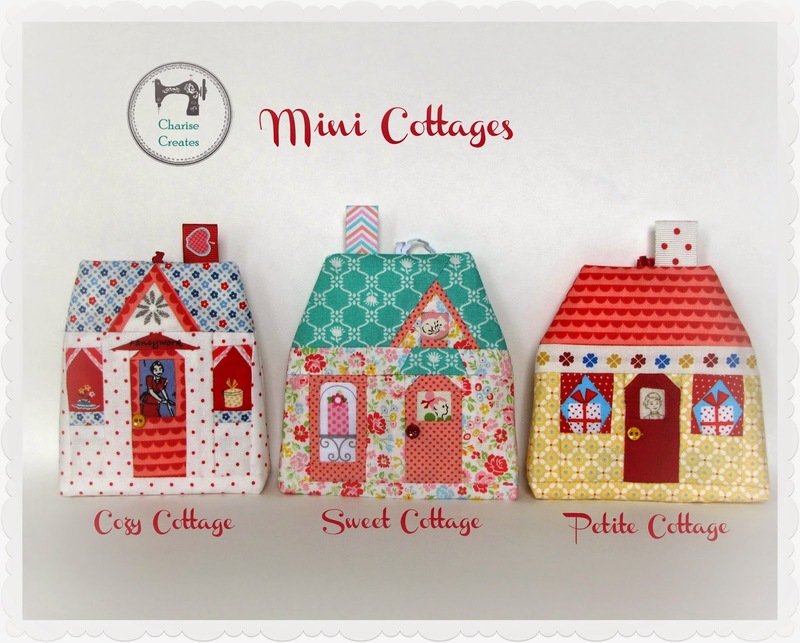 You can find the pattern for my house sachets here. This one is made with my Rose Dream pattern you can find [here]. And this one is made with the Crown of Thorns pattern you can find [here]. Thanks for sharing these sweet links.......I think I'm going to make my mother some gong, but love the apple coaster idea for teacher gifts. Perfect timing!! 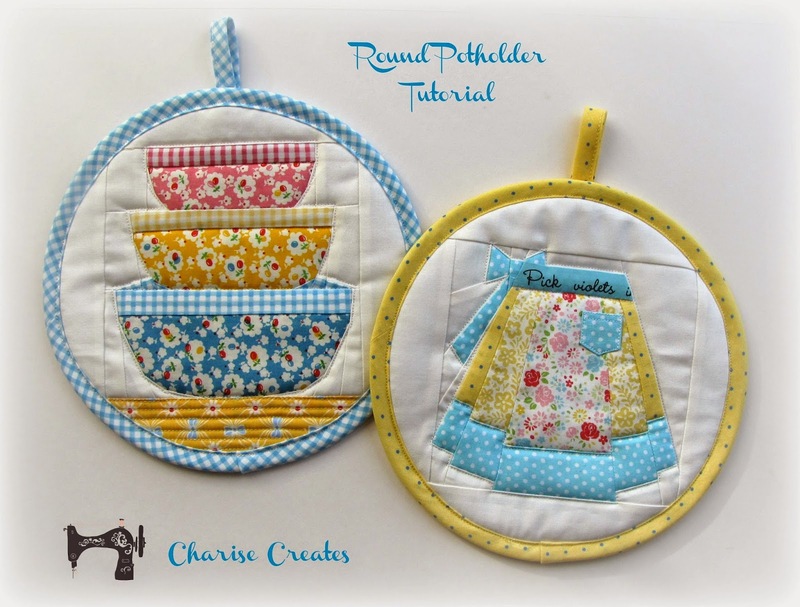 Lovely potholders. Great for small fabric pieces.